The College of Humanities and Social Sciences continues to grow as a destination college for talented, top-ranked students from across our state and beyond. Merit scholarships play a critical part in attracting and retaining such students. This year, CHASS awarded more than 100 merit-based scholarships across all its disciplines. 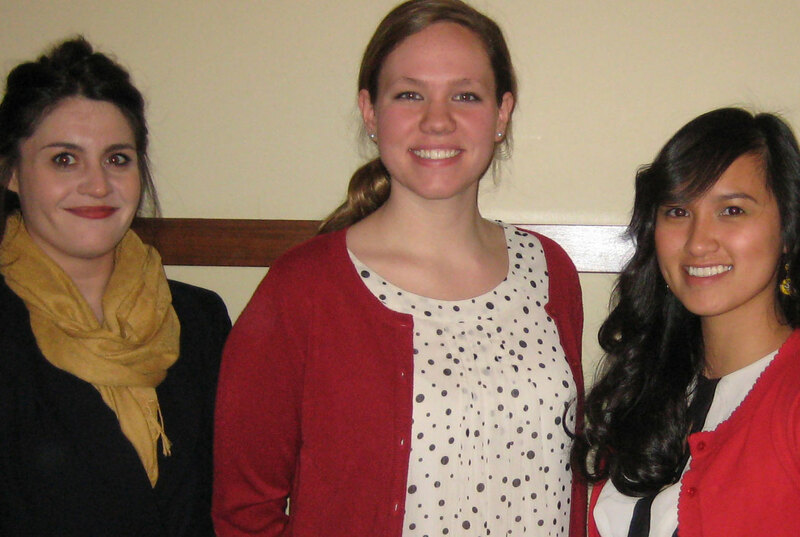 A number of scholarship students were able to thank their donors at the college's 2014 Scholarship Luncheon. NC State's College of Humanities and Social Sciences welcomes four new members to its Board of Advisors. Three of the new members are NC State alumni; the fourth is a current student.